Wife of late great Mansoor Ali Khan Pataudi, after whom the series is named, asked to put rest to the confusion over the name. 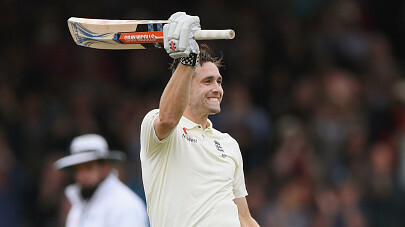 The ongoing five-match Test series between England and India has been dominated by England so far and they have a 1-0 lead over India with the win at Edgbaston. England also has the edge over India in the second Test at Lord’s. 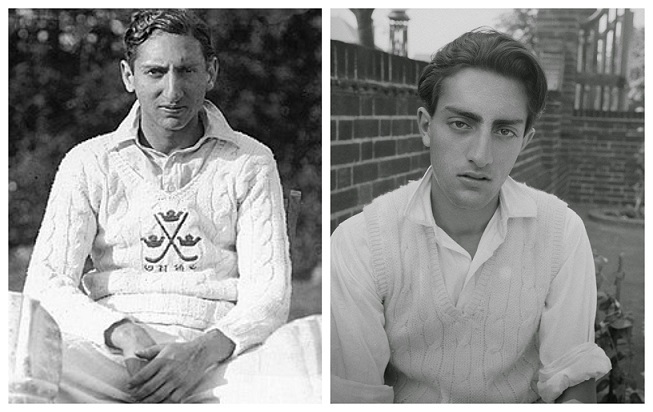 The winner of the series will get their hands on the Pataudi Trophy. 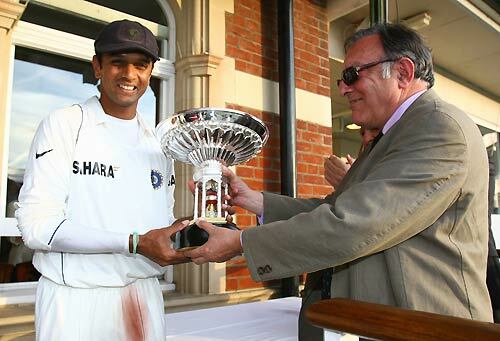 Instituted by the Marylebone Cricket Club (MCC) in 2007, the Pataudi Trophy was introduced to commemorate 75 years of Test cricket between India and England. The trophy is named after the late Mansoor Ali Khan, former India captain and his father Iftikhar Ali Khan Pataudi, who also played for England in Test cricket. Sharmila Tagore, famous Bollywood actor, and wife of late Mansoor Ali Khan will be present at the Oval, where the fifth Test will be played, to give away the trophy to the winner. However, Sharmila Tagore is asking clarification this time, as to clear the confusion if this series is the Pataudi Trophy or the Specsavers Test series- named after ECB sponsors. “The Pataudi Trophy was instituted by the MCC quite a few years ago but I am not sure whether it was cleared with the ECB or the BCCI at the time. The BCCI did make it clear that when England play in India it would be called the Anthony de Mello Trophy,” Sharmila told Sportstar from Dehradun on Saturday. She also recalled an incident in 2011, when Mansoor Ali Khan, who was nicknamed Tiger, was left wondering which trophy was he supposed to give away. She also recalled the same confusion during the 2014 series, when she was invited by the ECB, but the official cup was called the Investec series after the sponsors. “The ECB did include the Pataudi trophy in the presentation, but the official cup was called the Investec series after the sponsors. The fact that there are two trophies with two different names for one winning team creates a fair amount of ambiguity especially when only the sponsor trophy is covered by the media," she says. 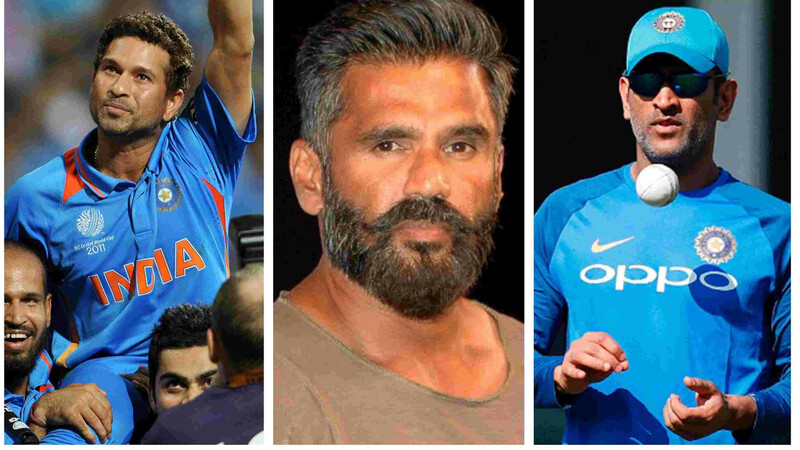 Sharmila, however, praised the BCCI for instituting the Pataudi Memorial lecture, which was most recently delivered by former England captain Kevin Pietersen. “They have instituted the Pataudi Memorial Lecture and it has been conducted every year with great success. Most recently the lecture was delivered by Kevin Pietersen and it was absolutely brilliant,” said Sharmila Tagore.